For your convenience, we accept cash, personal checks, money orders and major credit cards. Payment is expected at the time services are performed. When more extensive dental care is necessary, financial arrangements can be made with our office through several financing companies. As a service to our patients, our practice works with most dental insurance programs, including non-managed care and PPO out-of-network. We are not part of any managed care network. 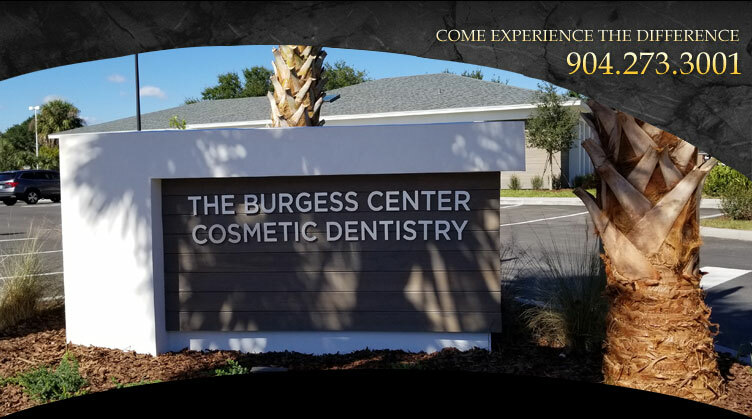 Our staff will prepare all the necessary forms for your dental benefits, attach x-rays or needed documentation, and electronically file your insurance claim, and the insurance company will directly reimburse YOU within 30 days. However, we remind you that your specific policy is an agreement between you and your insurance company. Our staff will gladly submit a pre-treatment estimate to your insurance company so that you will know what your benefits will be. As a service to you, we are happy to process any insurance claim, explain how your plan works and how you can maximize your benefits, help you with insurance estimates, and provide you with any additional documentation at no additional charge. Please keep in mind that we can only provide an estimate of your benefits and that you are responsible for all fees in their entirety. Direct attention from the doctor.